Welcome back everybody. This is the last week of Chess At Three’s first blog series, “Talking Better with Our Kids.” Thanks for everyone’s likes, comments and shares on this blog. We would love to do more of these blog series so if you got something from these blogs it would mean a lot of us if you shared with a friend! 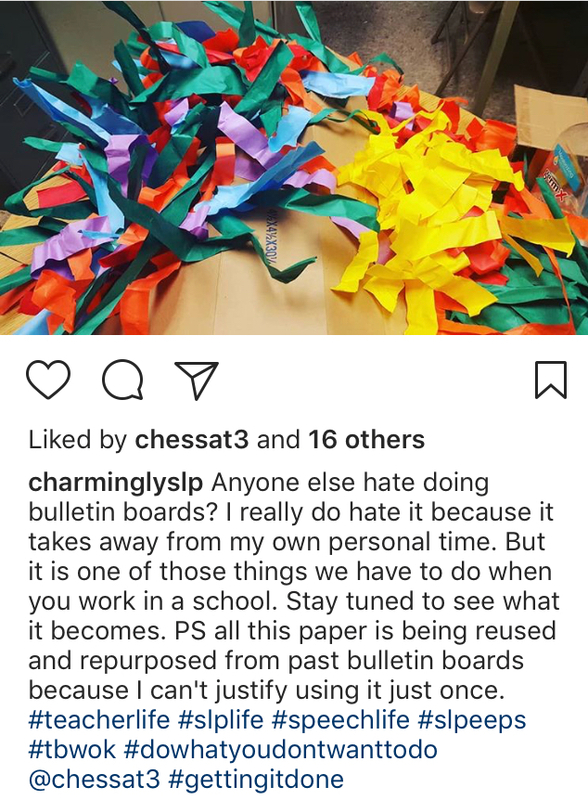 Great Job Charminglyslp! If you want to enter our blog contest all you have to do is follow the instructions on the bottom of the blog and make a post like this! Up till now we’ve only been using the phrase “it is time,” for things our children already want to do. This technique puts a positive association with the phrase in the child’s mind. 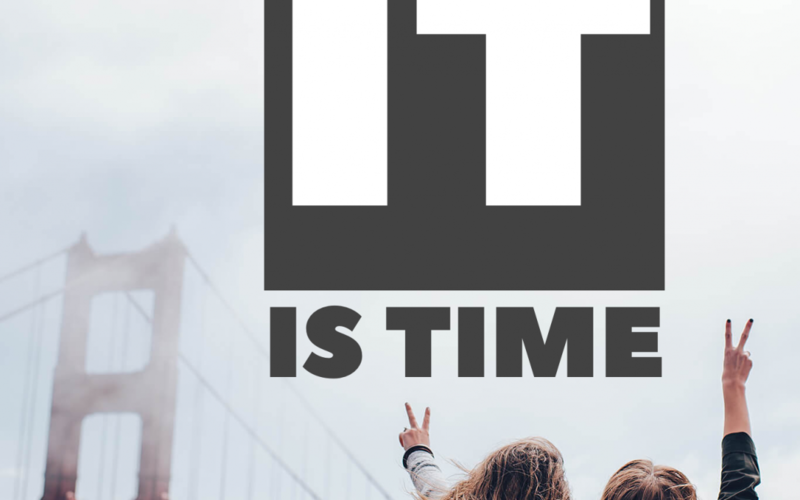 This week we are ready to use “It is time” for something that your child doesn’t really want to do. Try find a natural occasion like, “It is time to go to school,” when it is actually time to go to school. In this example, “It is time” is supported by a concrete reason: “The grocery store closes soon, and if we don’t go now, we won’t have food.” This reason provides a buttress to the authority of “It is time.” Eventually, we will want to drop all supporting reasons from “It is time,” because providing reasons implies that the child should agree with you before consenting to go with you. In the future, you want the authority behind “It is time” to be so strong that your child obeys simply because you used the magic words. As you’re integrating this phrase into your life, it’s important to have a 100% success rate for both you and your child. Using the magic words but not following through gives your child a inconsistent precedent as to what “time” it actually is. As your child begins to hear the words “It is time,” he or she will become more and more accustomed to following your directions. But if you only follow through some of the time, your child will still hold onto some hope that they can argue and challenge your directions. So before you utter “It is time,” make sure you have the resources onhand (e.g., enough time or energy) to follow through and make it a reality. The first rule of magic is: Never do the same trick twice. Performing a magic trick again is a bad idea because now the audience knows what to expect and where to place their attention. The best magicians move quickly from one trick to the next, never letting their audience have enough time to gather their thoughts to notice what is happening. While someone is still wondering what just happened, the magician is preparing for the next trick, leaving them at least one step behind. I have another phrase that works wonders with my daughter. It’s a good companion to “It is time.” If you simply repeat “It is time” all day, it might lose its potency. “It is time to eat breakfast, it’s time to clean up your toys, it’s time to let Daddy watch TV”—you get the point. It gets annoying. Scene: Wife is working late, my daughter and I are at home, she has barely eaten any of her dinner, and her bedtime is quickly approaching. I need her to quickly eat so we can begin the bedtime routine. “Here is the plan,” has very similar qualities to, “It is time.” In both cases, the parents remove themselves as the authority and, therefore, as someone with whom the child can argue. And if you really want to torture yourself, you could try, “Should we make a plan?” Couching this as a question undoes everything we’ve learned and takes us back to page 1: “Do you think it’s a good idea to change your diaper?” Stop asking your kids so many questions! It’s not your plan. You don’t necessarily like the plan, either—but it is the plan, and it is what will happen. Pepper your parenting with these phrases in place of suggestive questions, and your life will be 1,000 times easier! The phrase “It is time” isn’t too difficult to understand, but implementing it into your already busy life will take some effort. So I’ve come up with two scenarios that can playfully remind you of the ideas we’ve discussed in this chapter. My daughter is enthusiastically playing with toys in the corner as I finish cooking dinner. “It is time for dinner,” I announce from the kitchen. But as soon as the words leave my mouth, I feel a sharp slap on the back of my hand. Suddenly, Alex Trebek is standing in my kitchen wearing a grey suit and his old lovable mustache. Another slap on the hand. Alex slowly shakes his head. You rub the back of your hand. “Hey honey, I bet you’re hungry. Would you like some dinner?” I call out. “No, I’m playing with my toys,” my daughter fairly responds. I longingly look at Trebek. He slowly shakes his head. And then Alex Trebek bursts into maniacal laughter. Whenever I find myself asking questions to which I don’t want to hear the answers, I like to picture a menacing Alex Trebek in the background, loudly laughing at the hardships imposed by his “Jeopardy” parenting. My wife and I still catch each other and ourselves asking unnecessary questions to our daughter all the time. Since it is such a hard habit to break, we show a lot of grace to each other when it happens. So what do we do when we mess up? We lovingly and jokingly say to whomever asked the question, “Well, you did ask.” And then if it’s possible, we try to allow Thalia to follow her wishes as if our question was genuine—for a couple of minutes. Then I’d gently grab her arm and help her get dressed. And again, the attitude of “you asked” is a loving and playful reminder between two partners who are committed to helping each other improve. If your spouse, or co-teacher, or whoever you’re saying this to has not read this chapter, it can come across as teasing and potentially hurt their feelings. The instructions for the third week of the social media contest are simple: make an instagram or facebook post about how #TBWOK has changed you! Maybe it was an interaction with your child, maybe it was an interaction with an adult! The phrases “it is time,” and “here’s the plan,” don’t just work on kids you know! So make a post, Chess at 3 will choose the best post on Friday! And will announce the grand prize on Monday the 22nd! To be eligible for the grand prize, free Chess At Three for your child’s school, contestants must make social media posts about all three blogs. So if you’re just coming in now, read the past 2 blogs and make some posts!